Greetings! 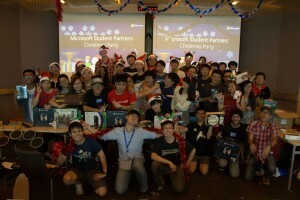 I’m Jason, the Program Lead for Microsoft Student Partners Singapore. 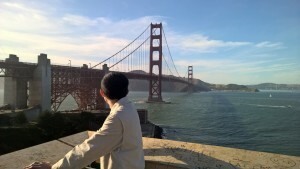 It’s been a few months since the last summary of events, the last one being in October. I’d like to highlight a selection of events our fine MSPs have organized or contributed to in the months since. November saw the launch of one of the most anticipated products in 2015 – the Surface Pro 4. 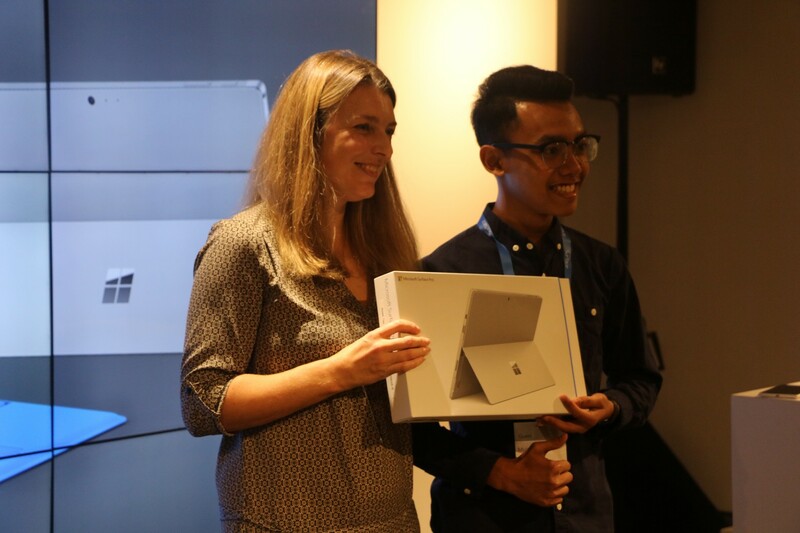 Our MSPs were given the chance to attend the very exclusive Media and Influencers Event, where one of us won the coveted Surface Pro 4 in a lucky draw contest! This win was reminiscent of the local Windows 10 Launch in July where two of our MSPs clinched the top prizes – a Surface Pro 3 and Surface 3. 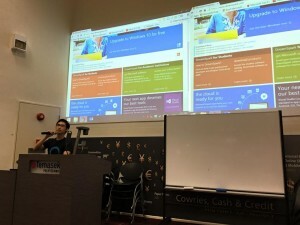 Next, our MSPs in Nanyang Polytechnic pushed our evangelism efforts to their campus and held a DreamSpark, Azure, and Office 365 workshop for their peers. This workshop spanned two lecture halls and saw students setting up an online resume for free. 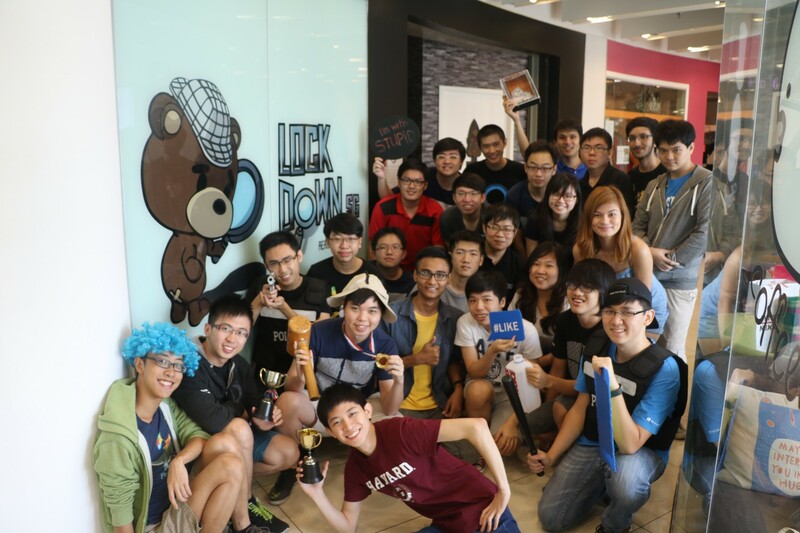 Our November monthly meet-up had us challenging ourselves through two Escape Room challenges in Clarke Quay. We formed teams and proceeded to overcome various puzzles – emerging triumphant… Mostly. December was a slower month being a school holiday for most of us. With many MSPs migrating for the winter or hibernating (in hot, tropical Singapore), we put our evangelism efforts on hold and held an amazing Christmas party at the Microsoft office. Our party had a treasure hunt, lavish Christmas buffet with a chocolate fondue, Star Wars, and various games – truly a day to remember. 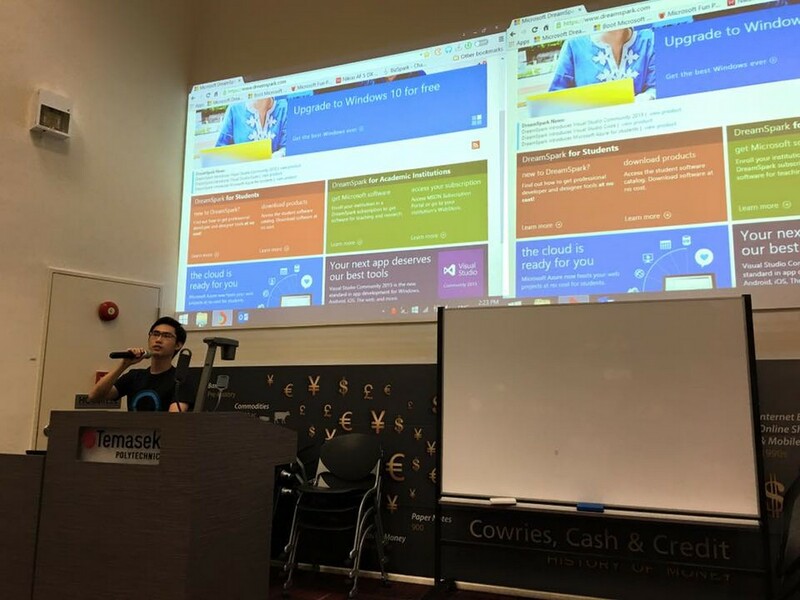 In January, our two ebullient MSPs from National University of Singapore took over a lecture hall to pitch DreamSpark and Azure. 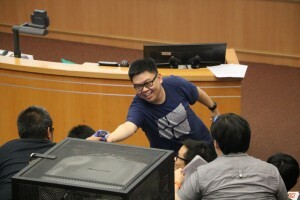 They distributed freebies such as t-shirts to the excited students. 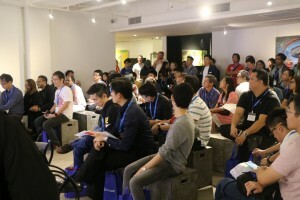 Temasek Polytechnic MSPs organized an event where staff from Microsoft could share about DreamSpark, Azure, Windows 10, Office 365, and their experiences on working in the tech industry. 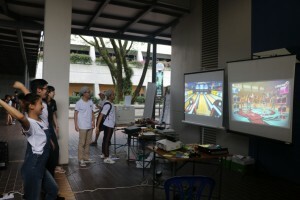 Finally, MSPs from Nanyang Technological University ran an Xbox booth during their School of Electrical and Electronic Engineering’s “EEE Week”, the allure of Kinect giving their schoolmates the impetus to unwind in the swank indulgence of dance and virtual sports. It has been a nearly 2-year journey for me as the MSP Lead in Singapore and the time has come for me to hand over the reins. 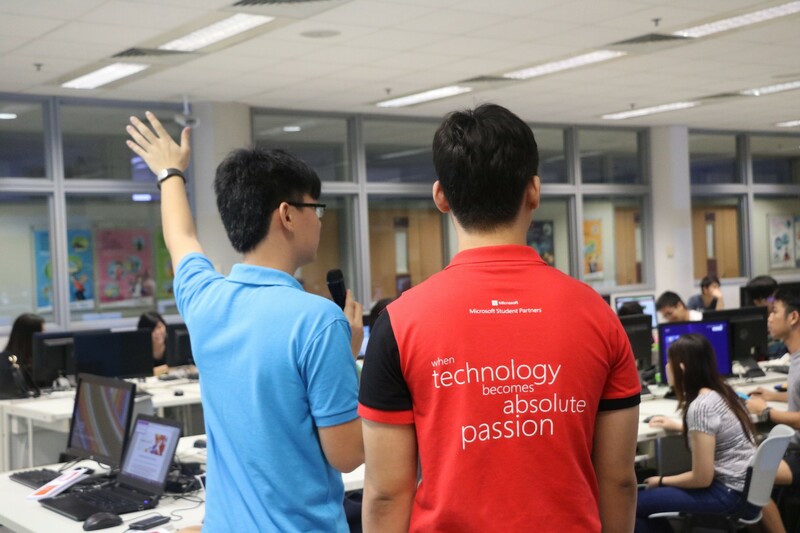 I am proud to announce Cheng Heng from Ngee Ann Polytechnic as the next lead, who will be joining Microsoft as a Technical Evangelist Intern. Rest assured the program is in good hands and is assiduously taken care of. My 3.5 years journey in MSP has led me to amazing places and unforgettable memories – from the breathtaking panorama of Microsoft’s HQ in Redmond (the “Mothership”) to the alluring Build conference in San Francisco, and the 11 tertiary institutions in Singapore. I’m excited to see what exquisite solutions our present and future MSPs come up with that showcases us as the epitome of students passionate about technology!